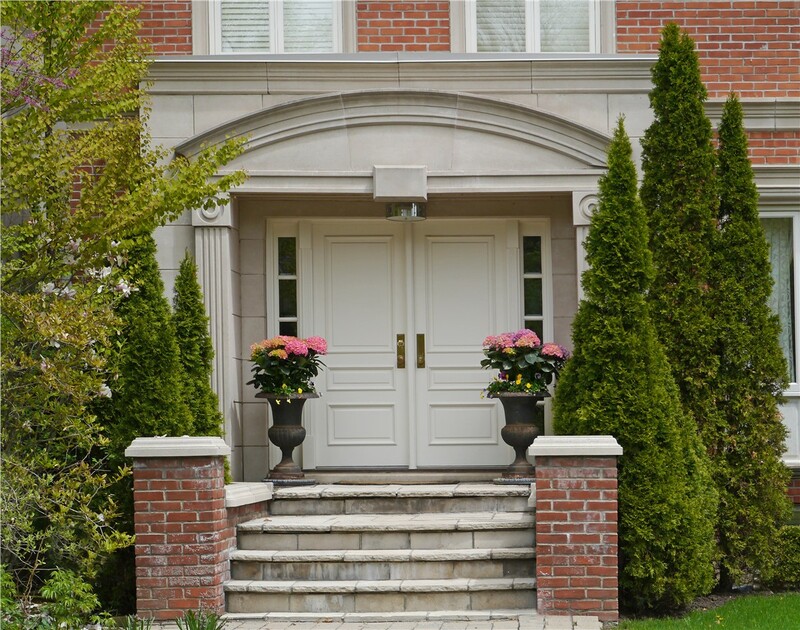 Our fiberglass and steel entry doors are guaranteed to add value and security to your home. 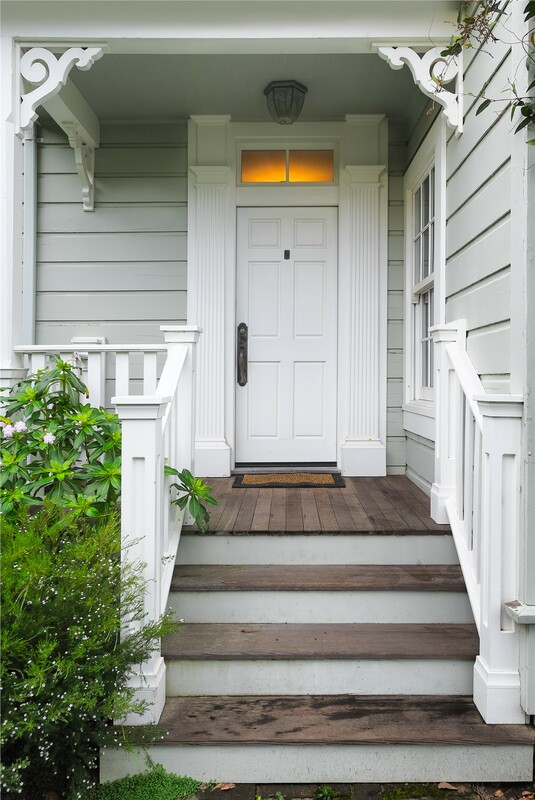 First impressions are everything, and the entry of your home should be an inviting, beautiful space. 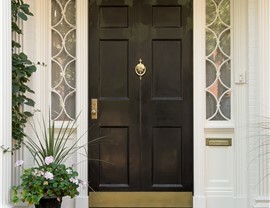 While style is certainly desirable with your entry doors, you also need to be able to count on durability and security to protect your home and family. With the innovative selection of replacement entry doors at US Remodeling Group, you can find the ideal door to enhance the value, energy efficiency, and safety of your home – without breaking the bank! 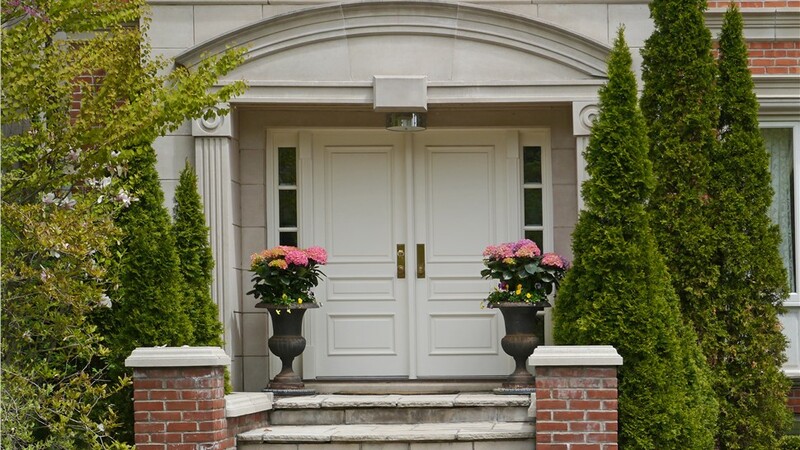 As the premier Connecticut entry door company, US Remodeling Group goes above and beyond to ensure that our customers are completely satisfied with their replacement entry doors. 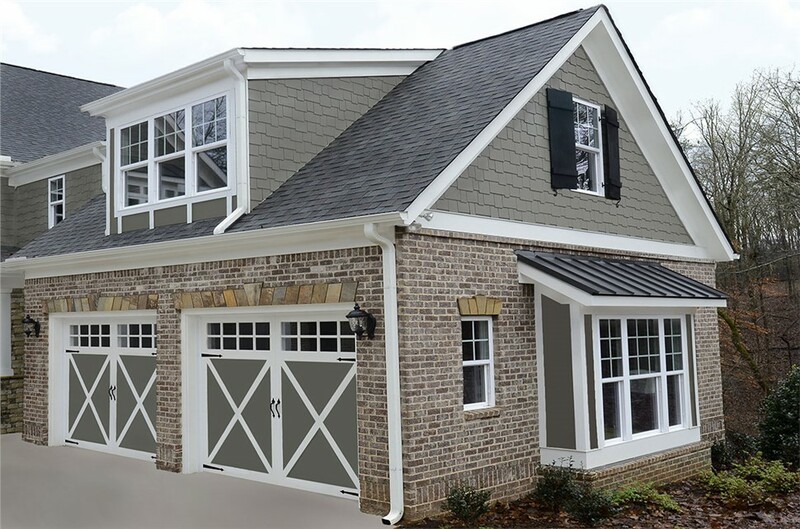 We offer the largest selection of high-quality doors in the industry, and all of our products are designed to stand up to the elements and last for years to come. 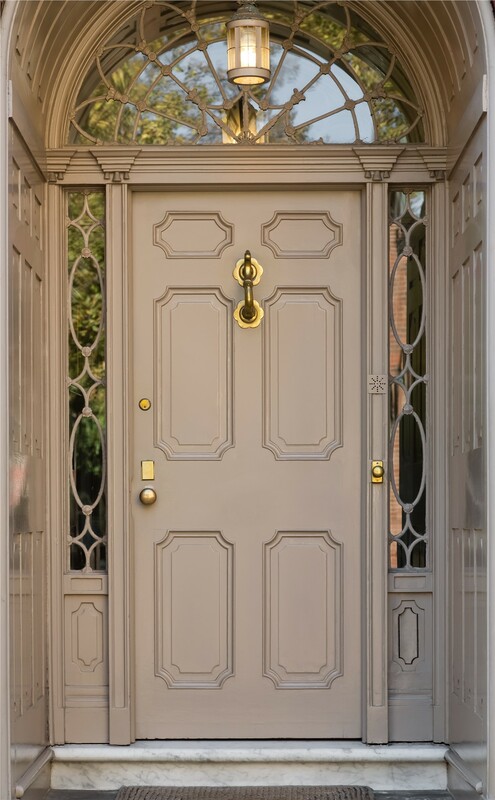 With custom styles, colors, and designs available, our expert team of entry door contractors will work with you to choose the right product to meet your needs and your budget. 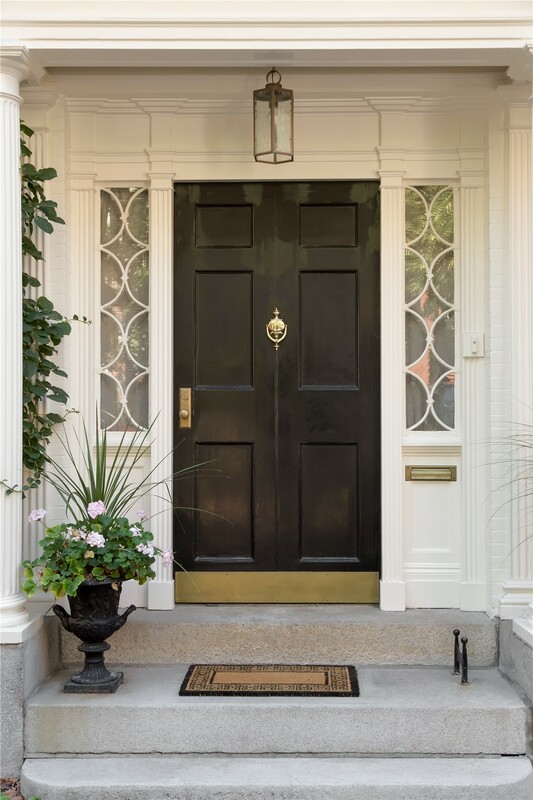 Fiberglass Entry Doors: These durable, highly efficient doors come with innovative security features, making them a cost-effective way to add value to any home. 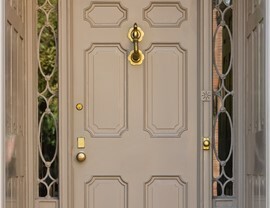 Steel Entry Doors: For the ultimate in security, steel entry doors are an ideal choice for homeowners. Their low-maintenance upkeep and stylish design are perfect for any Connecticut home. 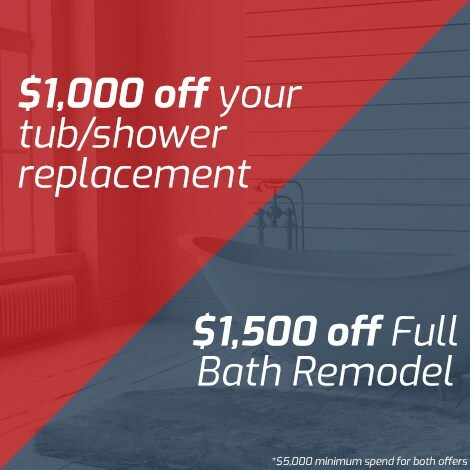 Since 2002, US Remodeling Group has made it our mission to provide the highest level of quality and service with all of our products. 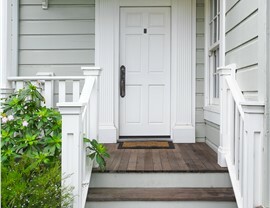 Whether you need custom entry doors to suit your unique style or need an energy-efficient door to save money on utility bills, we have everything you need to get the highest return on your investment. To learn more about our superior products and exceptional customer service, just give us a call today! You can also fill out our online form to request your free, no-obligation estimate.